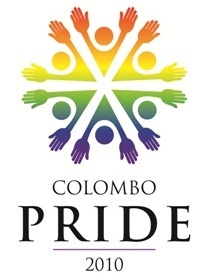 This year’s thrilling Colombo PRIDE celebrations include a variety of must see and must do events – a once a year celebration of diversity with Pride! Join us in a month long festival of fashion shows, film festivals, art & photo exhibitions, plays and kite flying and more -the first of its kind in Asia! Contact us for details on venues, tickets, times and any other information. “Beyond Gay: The Politics of PRIDE” will be screened for PRIDE only on 1st July 2010. We will also, time permitting, screen it at the film festival on 5-7th July. Please keep in touch with us to find out if this will happen. Best wishes and thanks for your comments! May I know more details on this community (gay/bi). Please be kind enough to give us a call at 2512977 for more information.